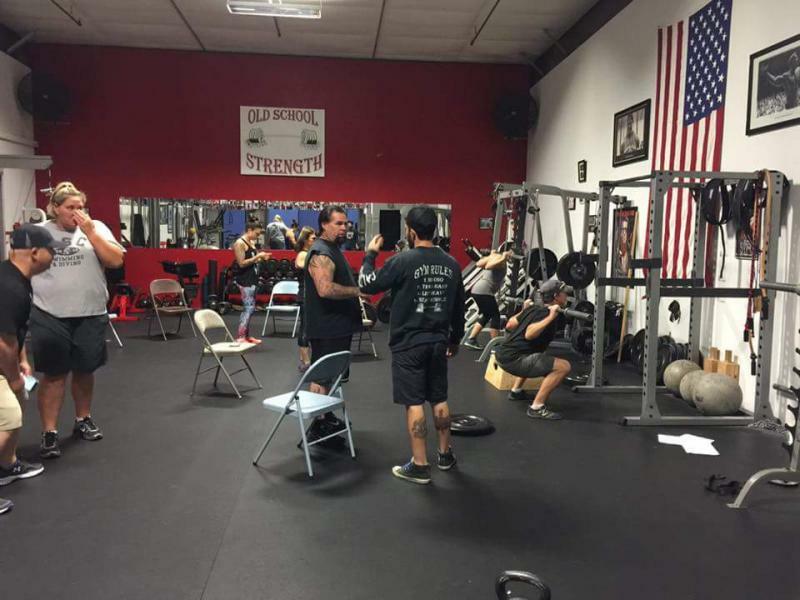 If you are a gym owner looking to provide your trainers with on-going education, or you have a small group of like-minded friends who want to get some hands-on training with a particular discipline, I can customize a training seminar or clinic to meet your needs. 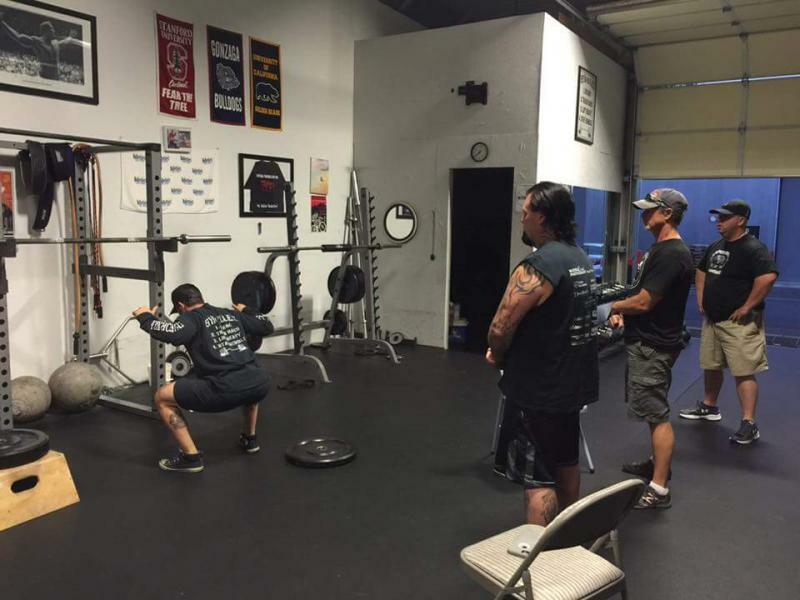 These events can be done at Old School Strength or on location at your place. 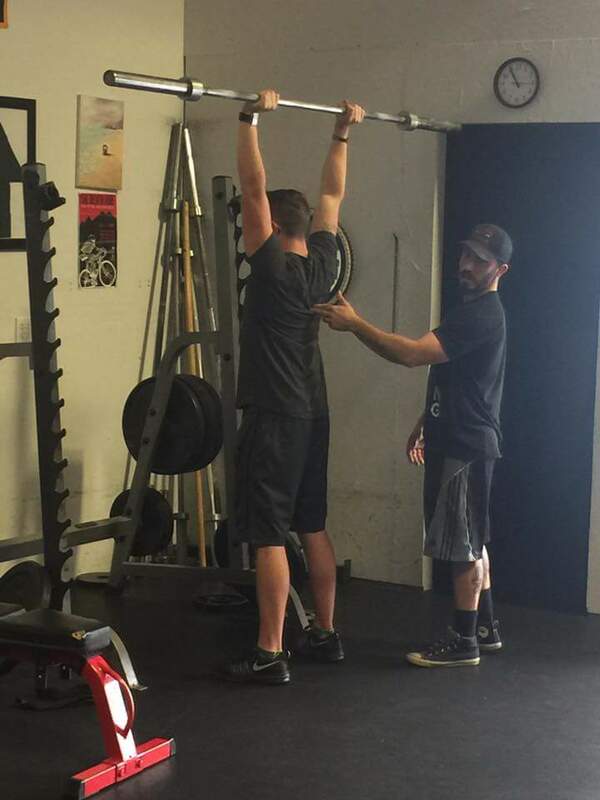 Contact us here to plan your seminar or clinic. 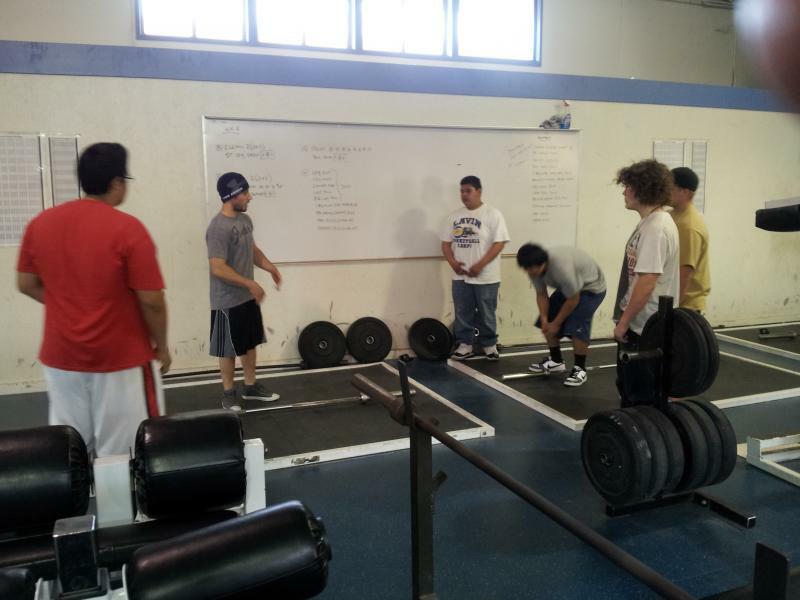 "My son began training with Todd at Old School Strength for high school sports in the offseason of 2013. He went from a bench warmer to a starter in basketball." 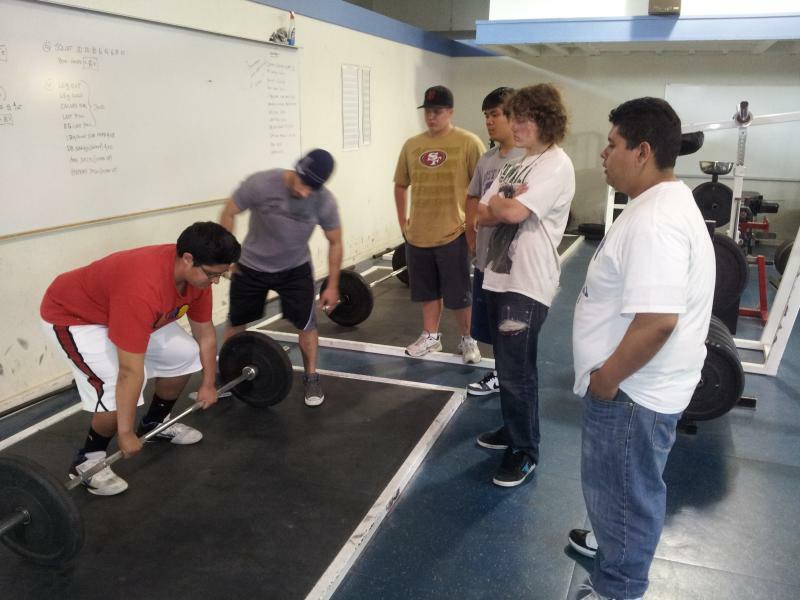 ﻿- Laura T.
Learn how to incorporate the power of kettlebell training into your fitness program. This is great for a group of people who want to experience this training tool, or fitness professionals looking to incorporate kettlebells into their classes.